Announcing a ban on Rs. 500 and Rs. 1,000 notes in India, Prime Minister Narendra Modi seems to have lost over three lakh followers on Twitter. 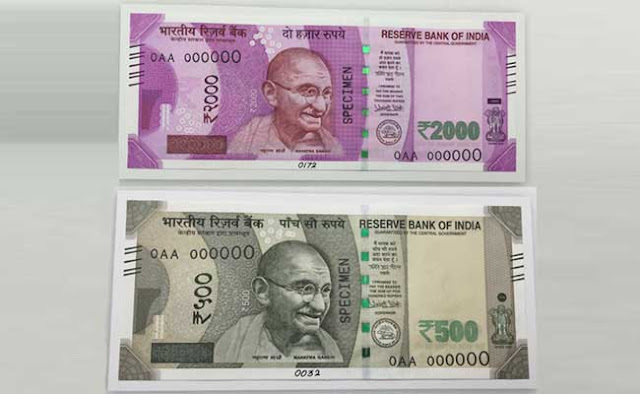 On the night of 8 November, Modi, in a shock announcement, ordered the withdrawal designed to tackle widespread corruption and tax evasion. Modi said that while people could exchange their old notes for new bills at banks or post offices until the end of the year, or deposit them in their accounts, they would no longer be legal tender from midnight the same day. 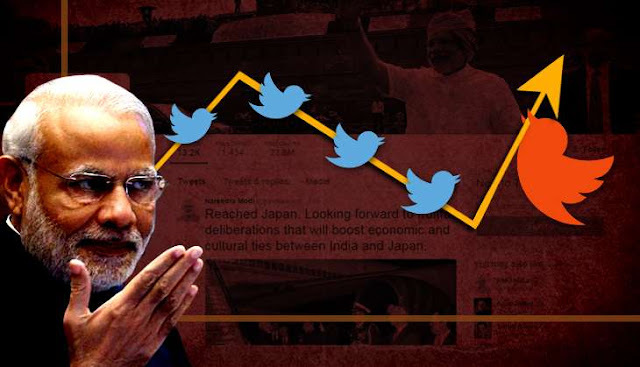 According to Twitter analytics website Twittercounter, Narendra Modi’s Twitter account (@narendramodi) lost 3,13,312 followers a day after the currency ban announcement was made. However, there was again a big rise in the follower count the very next day; the account (@narendramodi), has over 24.3 million followers on the social platform at present. On 10 November, the account gained 4,30,128 followers.